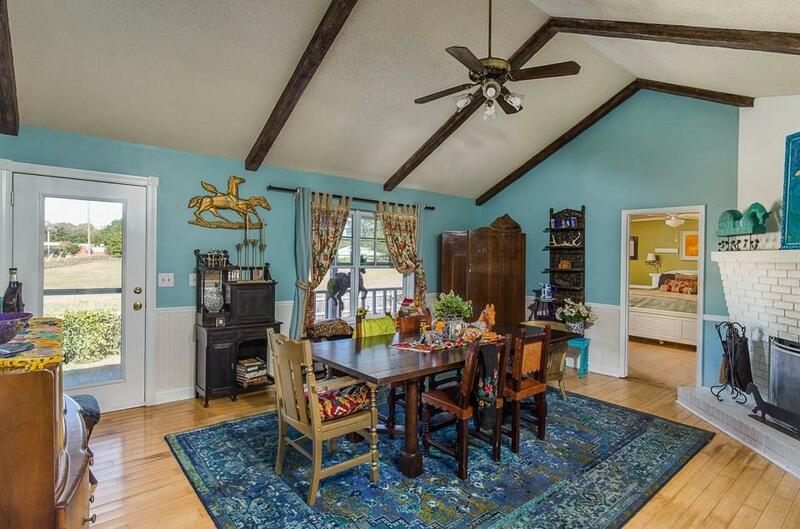 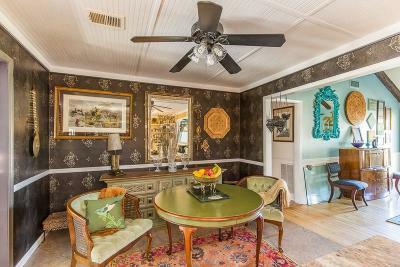 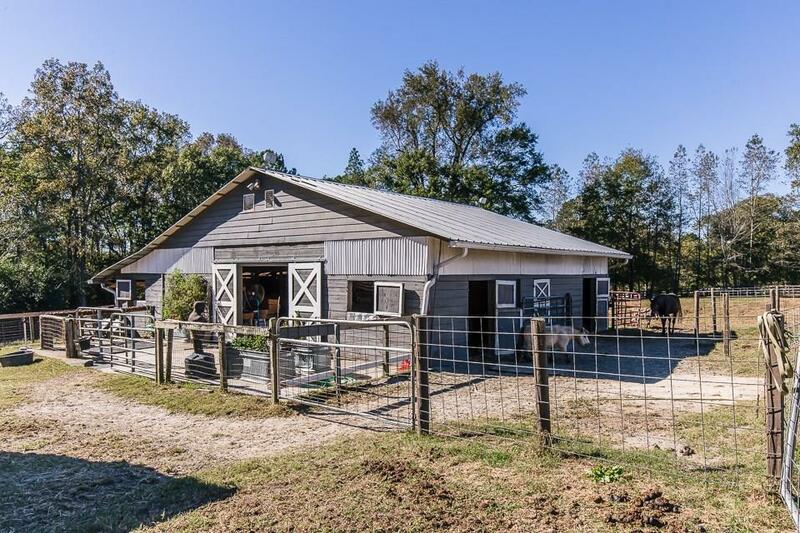 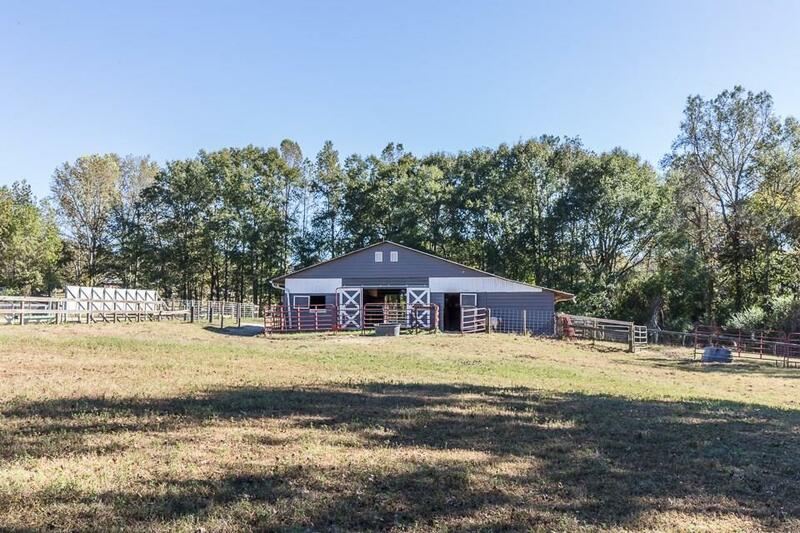 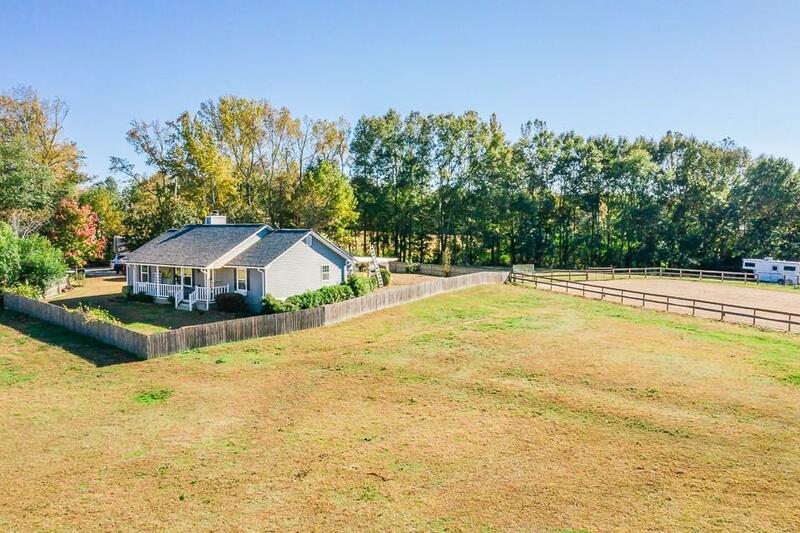 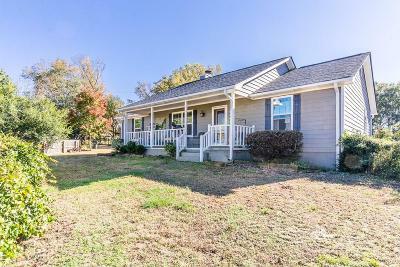 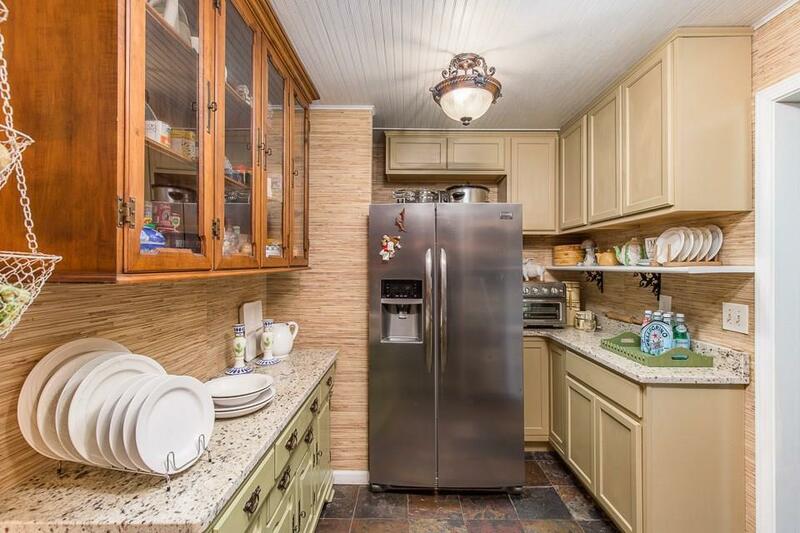 Looking for a one of kind Gwinnett farm? 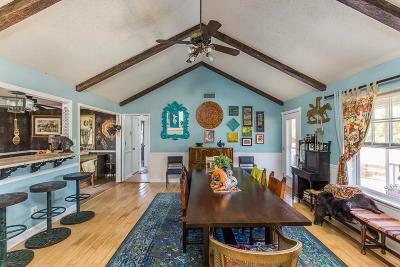 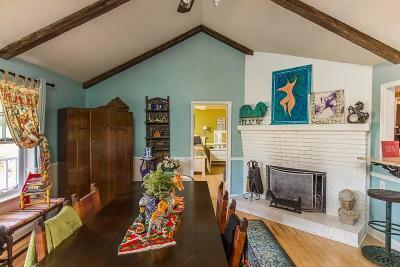 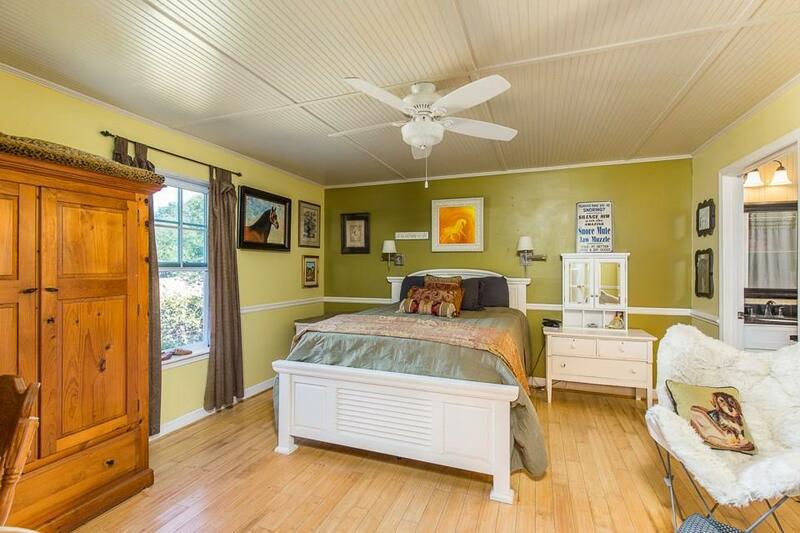 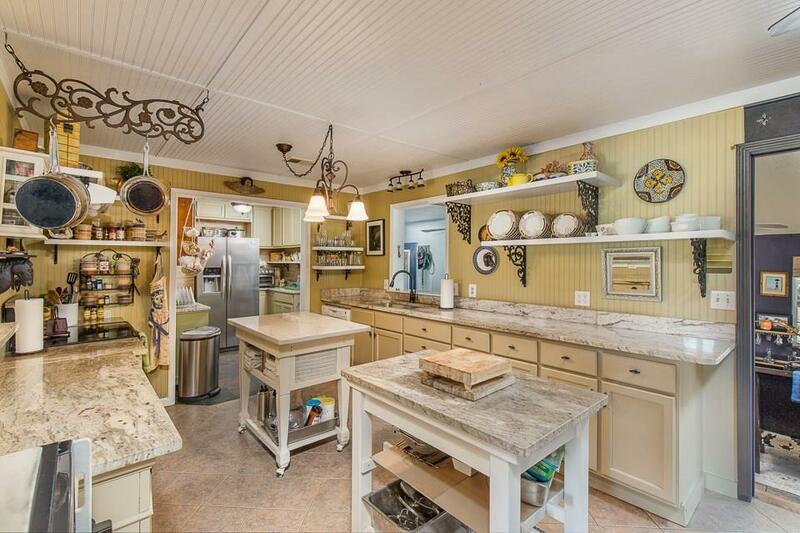 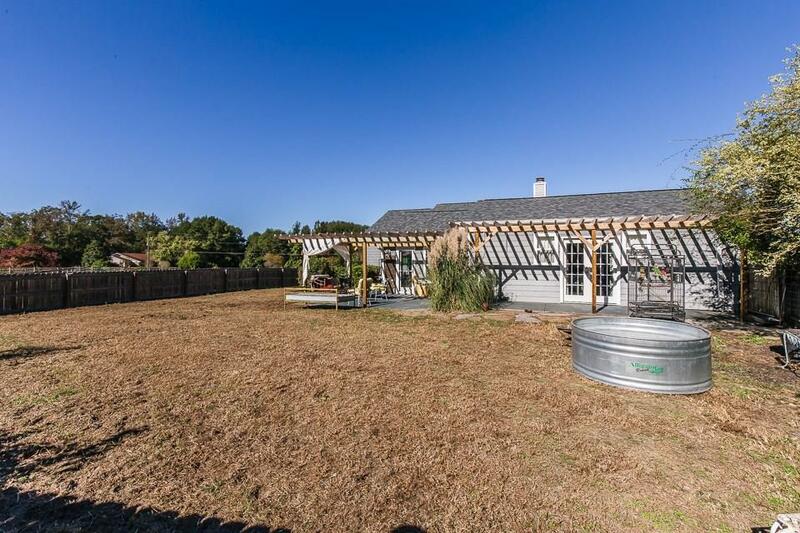 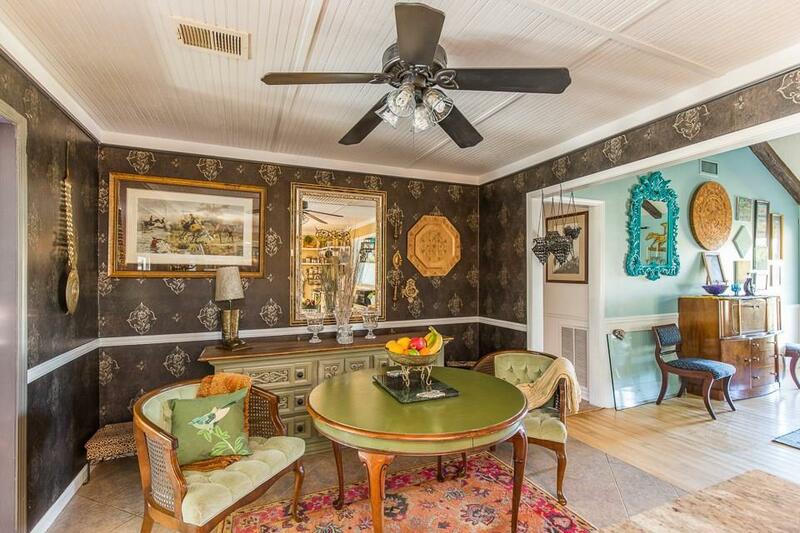 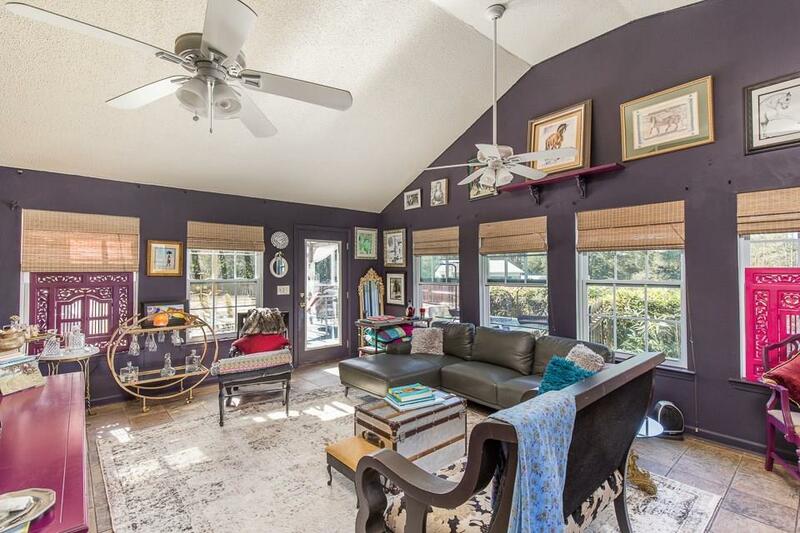 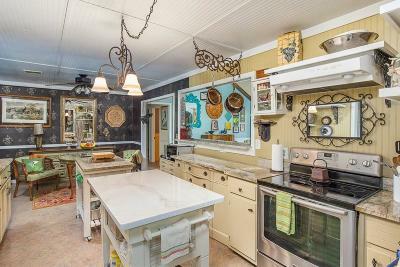 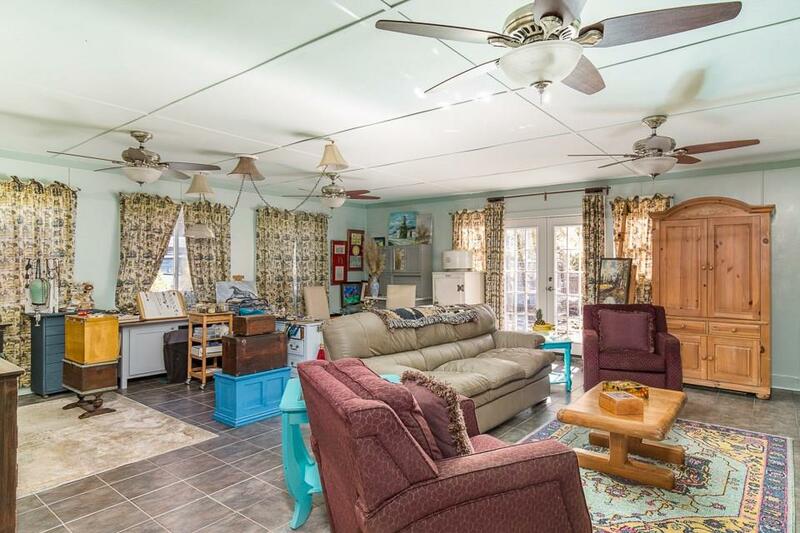 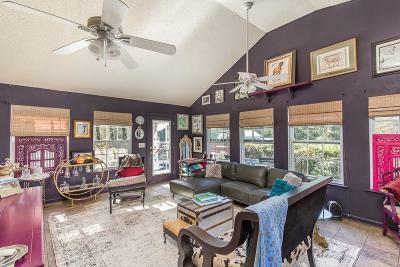 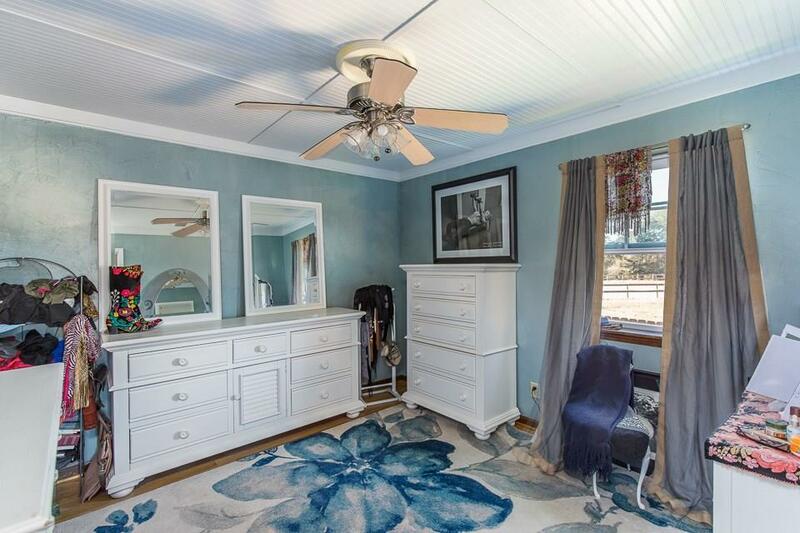 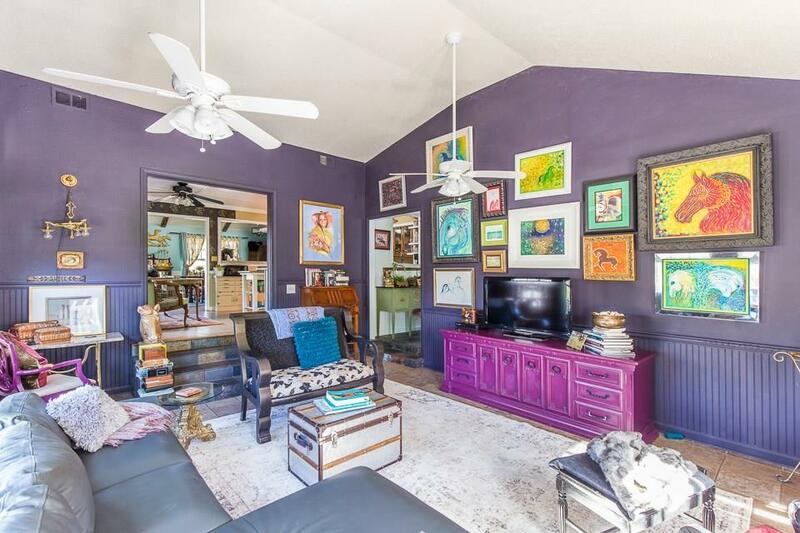 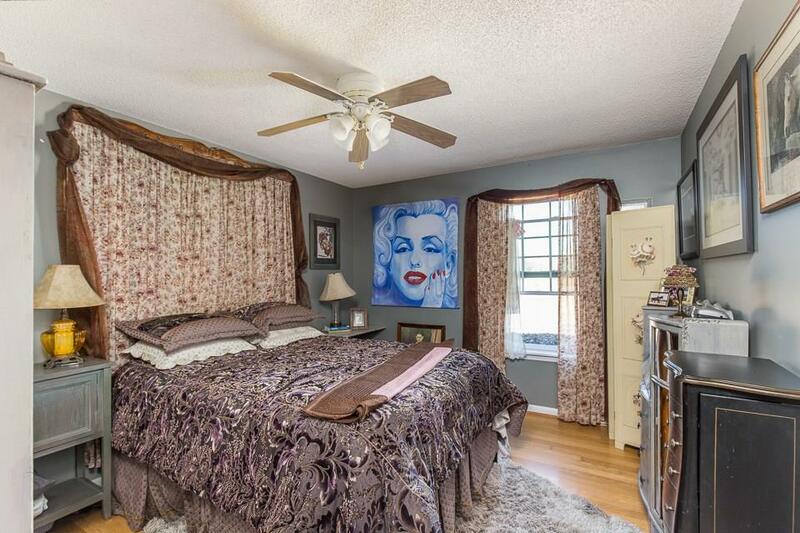 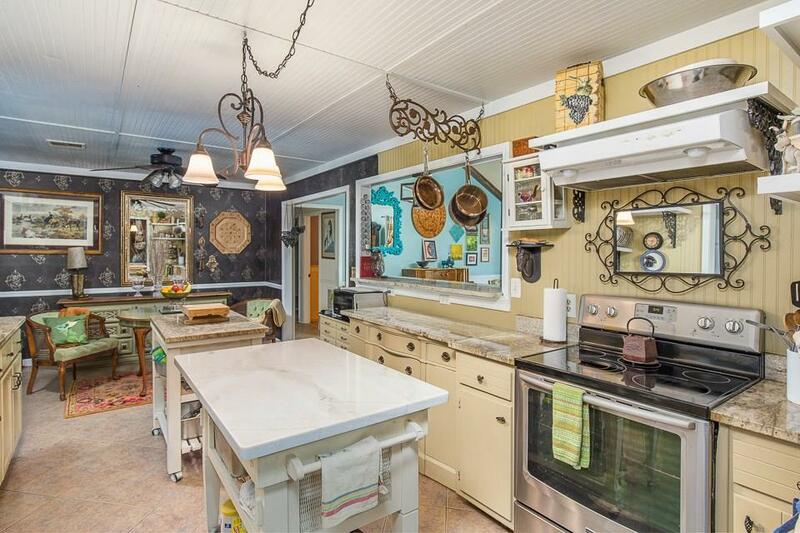 3BR/2BA Home w/SO MUCH character & charm, country/farm style w/Boho twist! Kitchen is the heart of this home, open flow from Breakfast Room into Formal DR and 2 Living Areas. 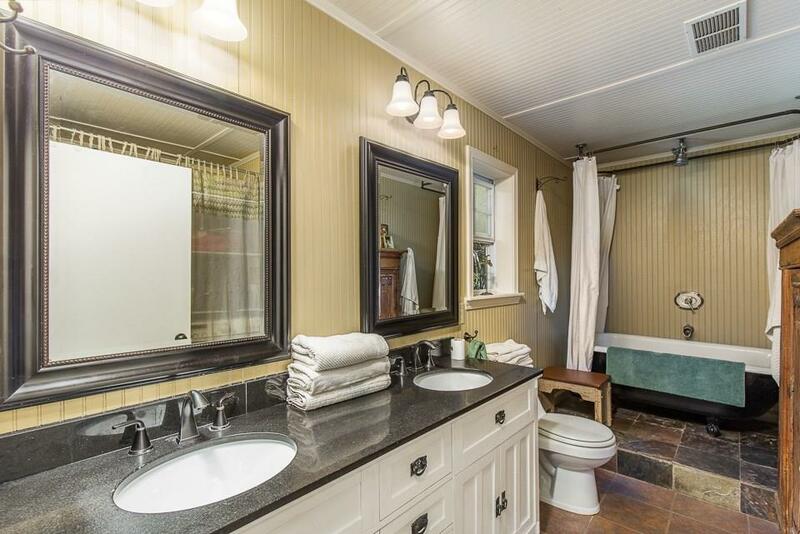 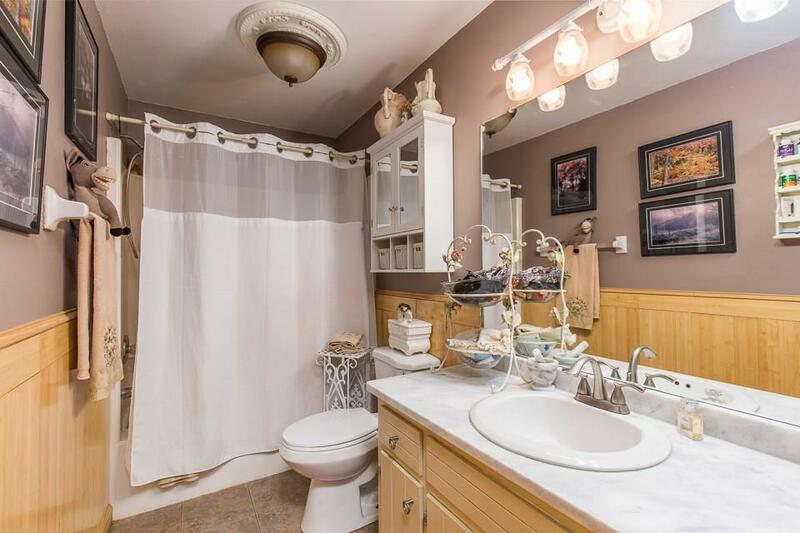 Private Master w/claw foot soaker tub. 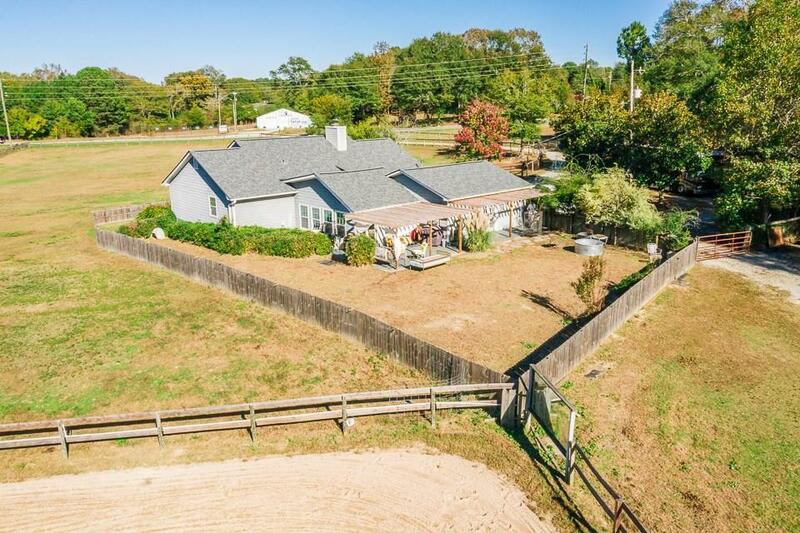 Large patio w/pergola & fenced yard. 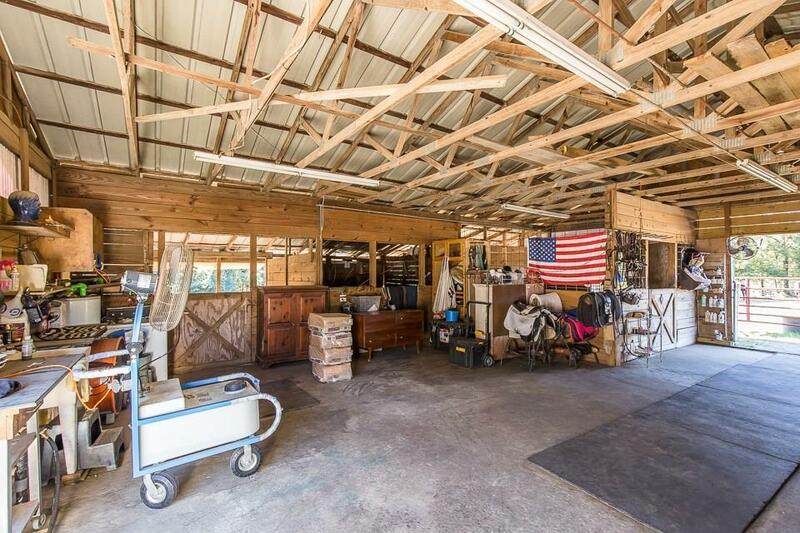 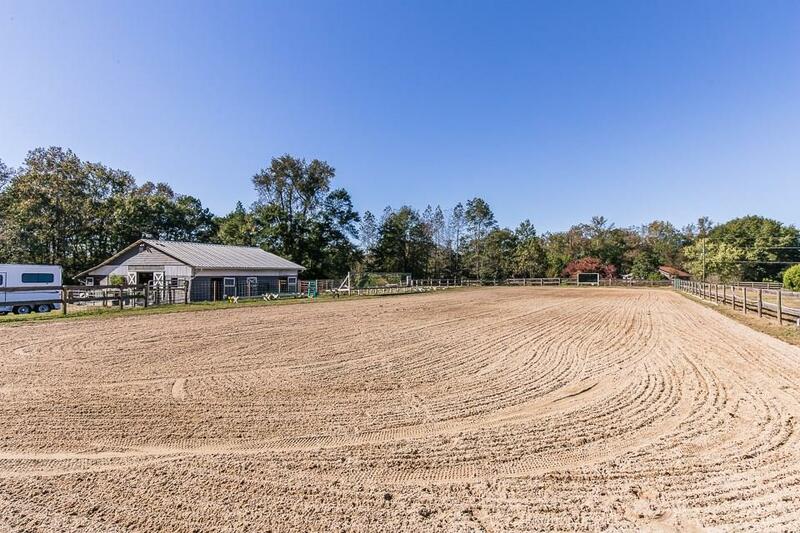 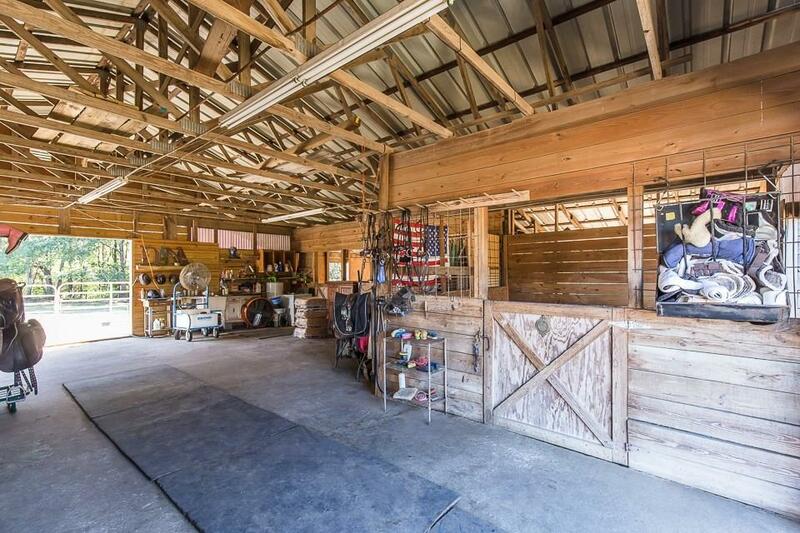 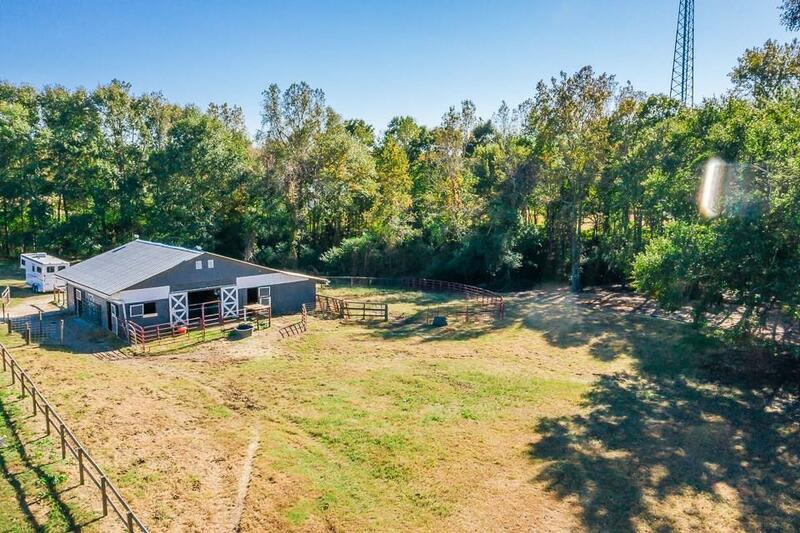 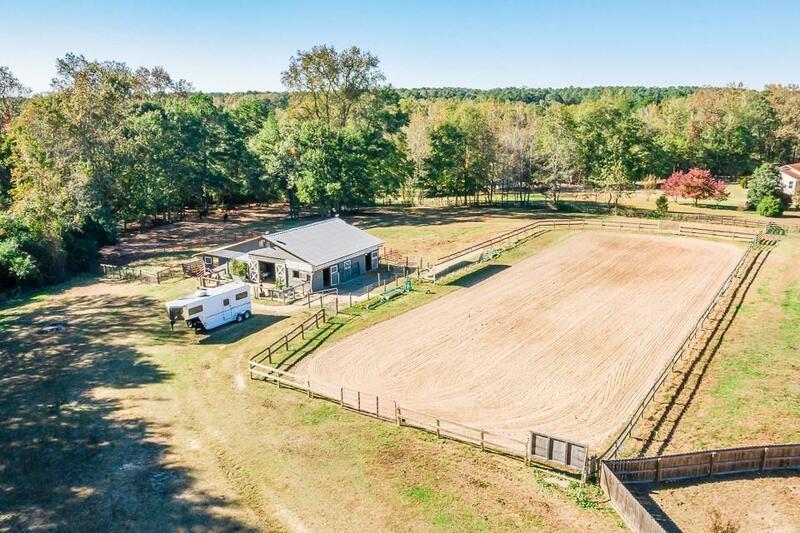 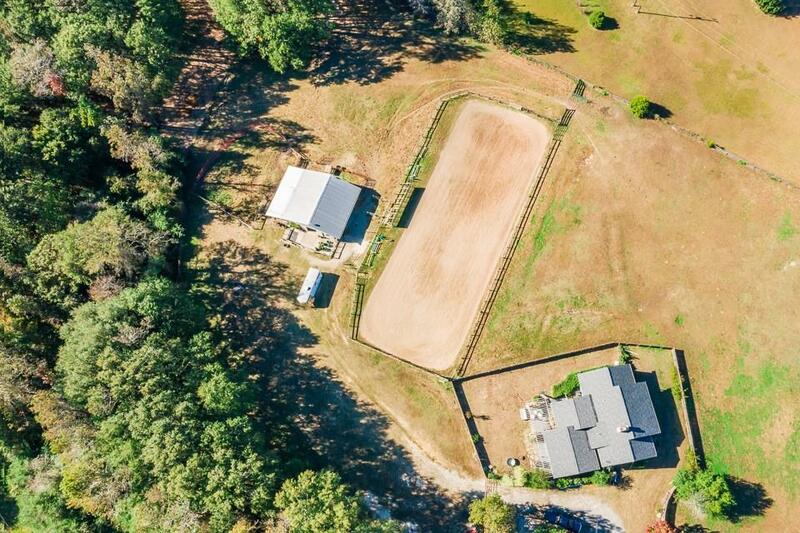 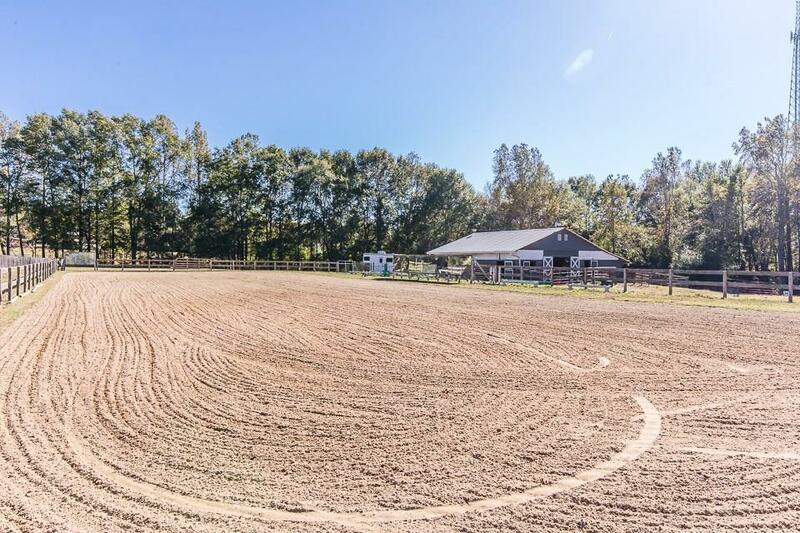 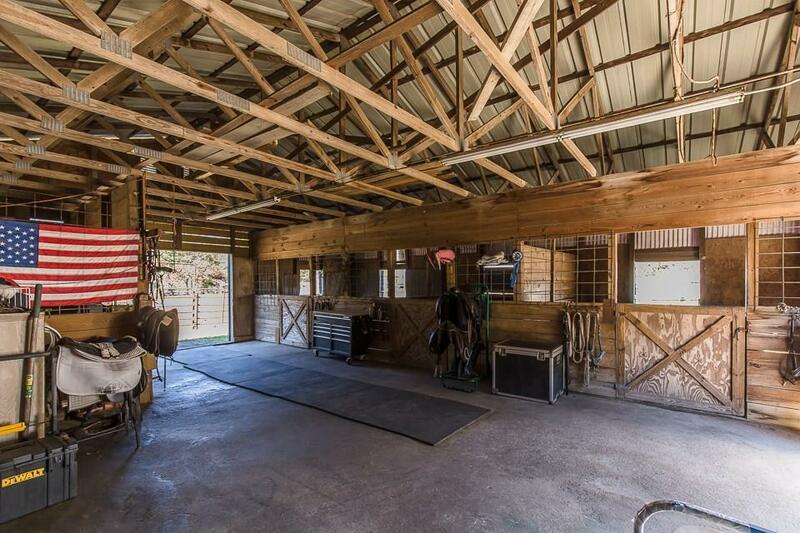 Large barn w/plenty of storage space, fantastic riding arena, & lovely pasture areas! 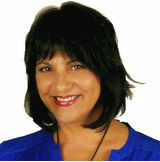 Central location between Athens & Atlanta, great local shopping & dining! 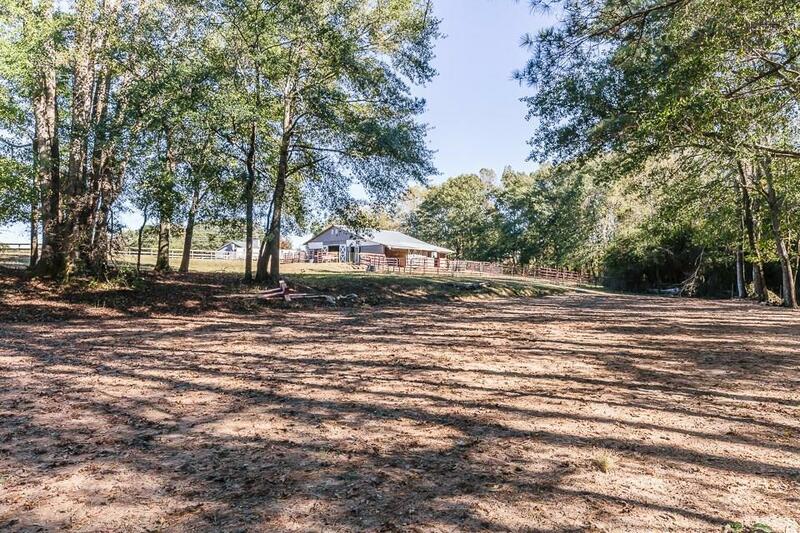 Sitting on 6.15 total acres, truly a rare & amazing find! 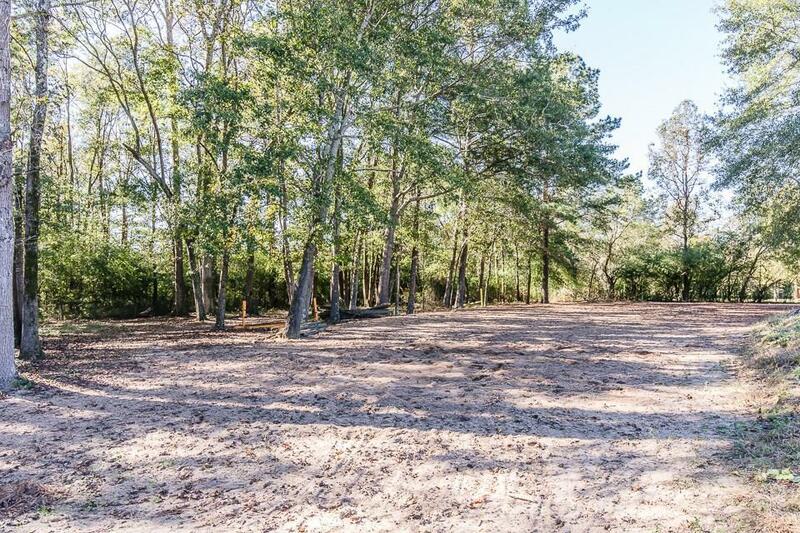 SO MUCH potential--zoned for either residential or commercial!